This beautiful range of Italian taps are the latest in contemporary styling and an idea design theme within luxury bathroom design. Within this designer tap range we can supply deck mounted and wall mounted basin taps, all with single lever water mixing. 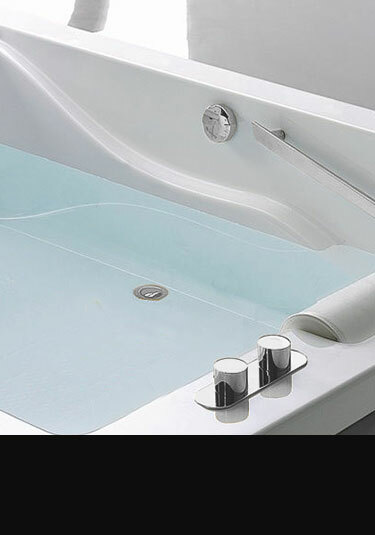 For bath taps we have deck mounted bath fillers with pull out showers as well as a wall mounted bath filler with a shower handheld attachment. These luxury taps make a lovely style theme in top end contemporary bathroom design. 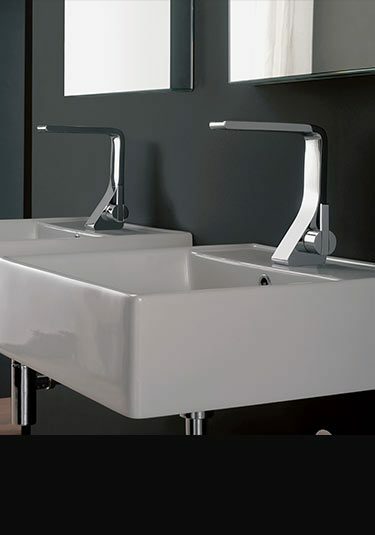 A lovely contemporary design from top Italia designers this luxury wash basin tap has single lever monobloc water mixing. 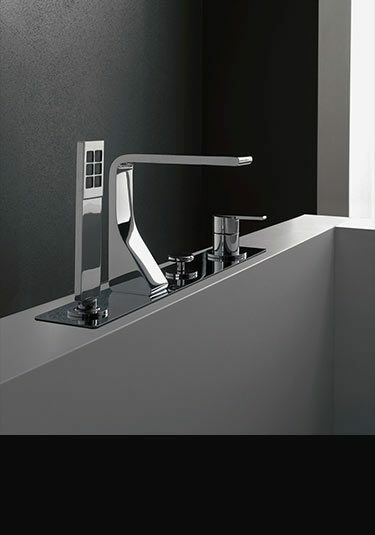 A lovely contemporary design tap direct from Italy. 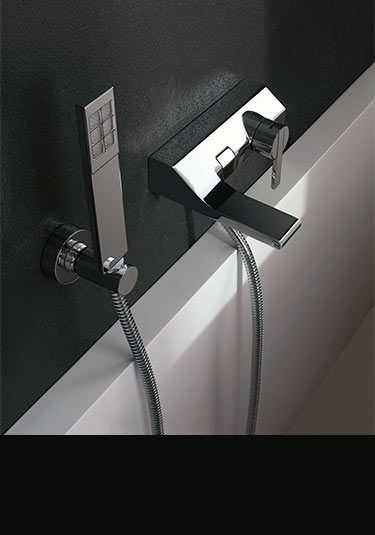 This bath filler has single lever mixing with a built in divertor to operate a wall mounted shower head. This tap collection is the very top of European quality and design. 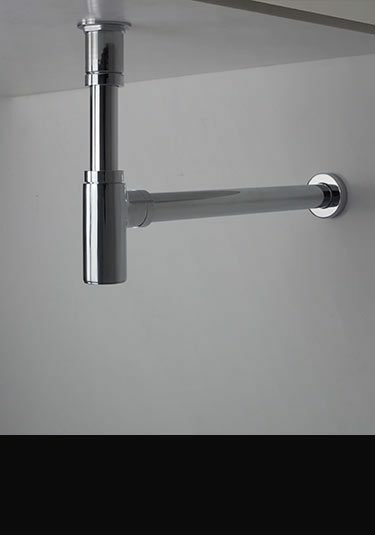 Wall mounted bath filler with a separate handheld shower both operated via a single lever mixer is designer addition to any bathroom design. Italian designed and made. A deck mounted bath filler tap with a handy pull out handheld shower head. 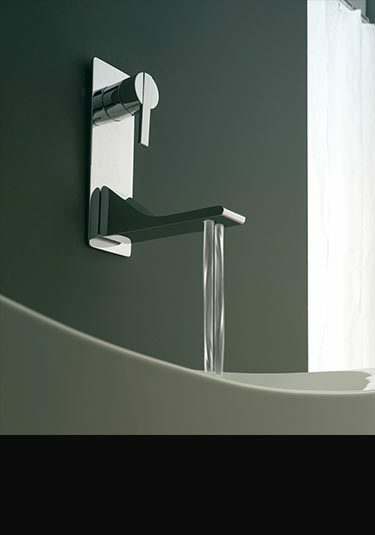 This Italian designer tap is luxury quality with the hot and cold water operated via a single lever mixing cartridge. 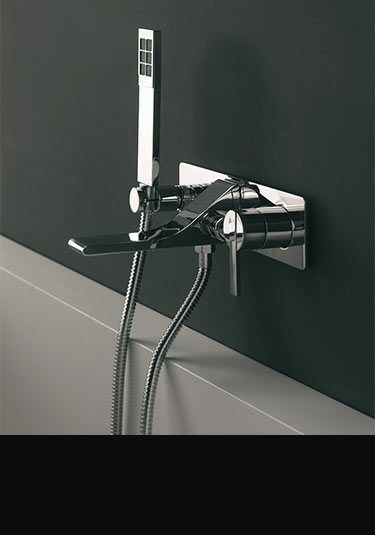 This wall mounted designer tap is designed and manufactured in Italy. 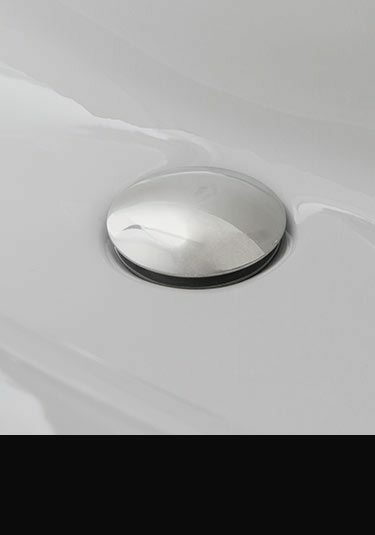 With a single lever mixer for easy water mixing this Italian basin tap is luxury quality.